If the mobile industry is the new gold rush, the numbers sure do back it up. According to a new report by industry consulting group Chetan Sharma, the global mobile market earns $1.3 trillion, approximately 2% of the world’s gross domestic product. 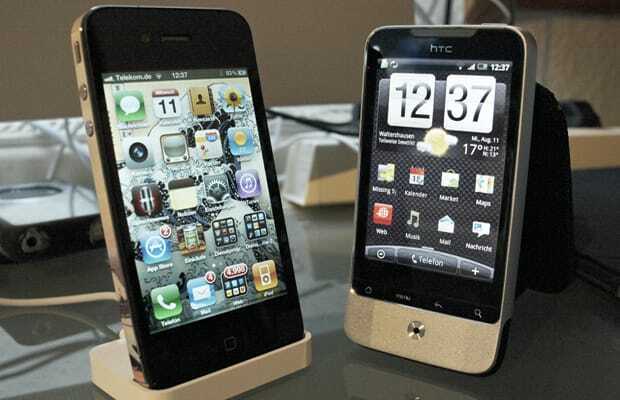 Data revenues alone are responsible for about a quarter of that figure, suggesting a surging smartphone consumer base. Not surprisingly, the United States is leading the charge—while 26% of all phone purchases are smartphones globally, the figure stands at about 50% domestically. Additionally, there are set to be six billion mobile subscriptions by the end of the year. Amazingly, the jump from five to six billion took only 15 months yet it took 20 years just to reach the first billion. And in terms of individual hardware manufacturers, Nokia has the largest overall handset marketshare, though its lead in the smartphone market is slowly dwindling. As expected, Apple dominates the tablet space.